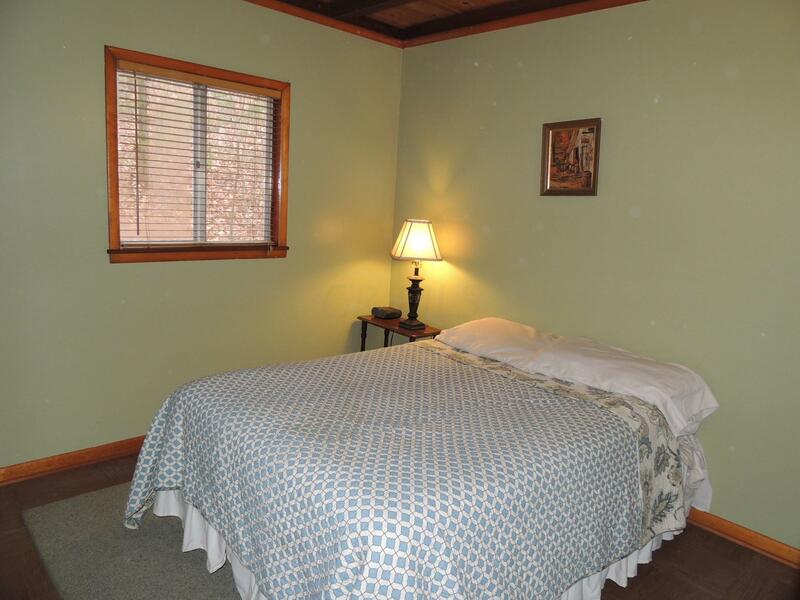 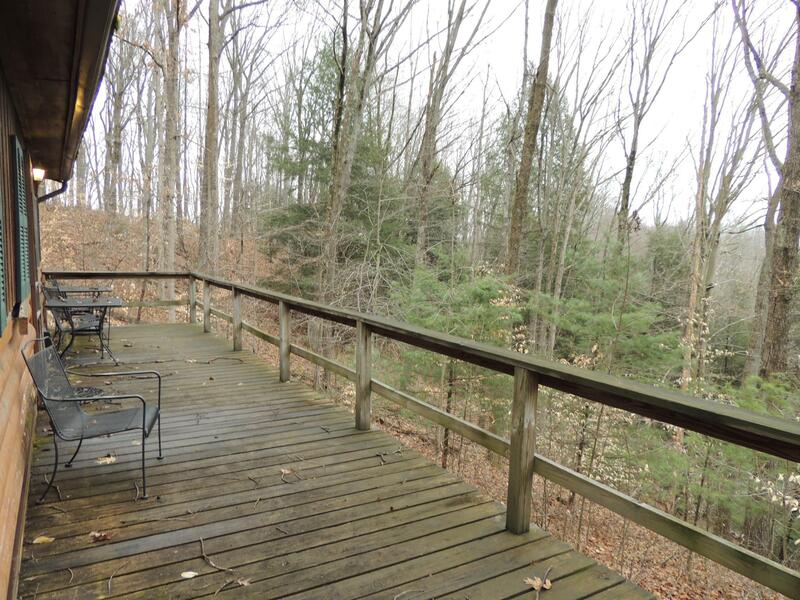 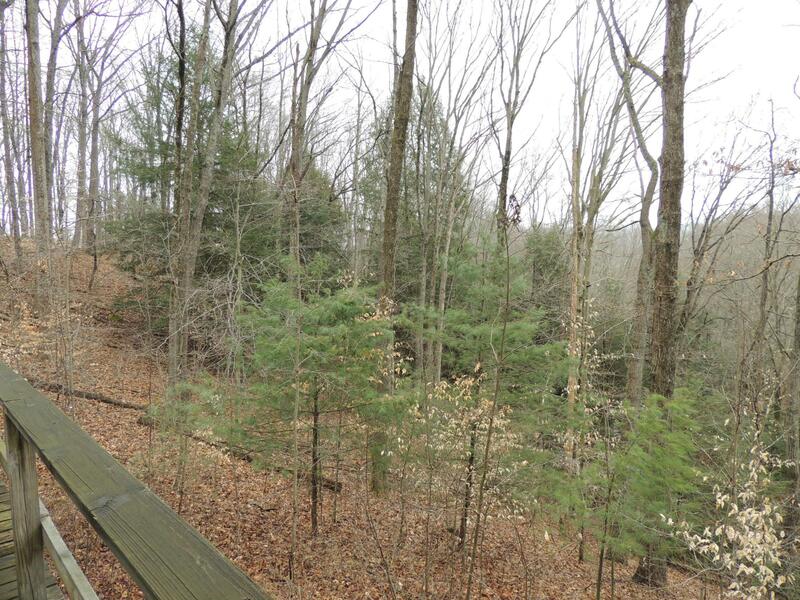 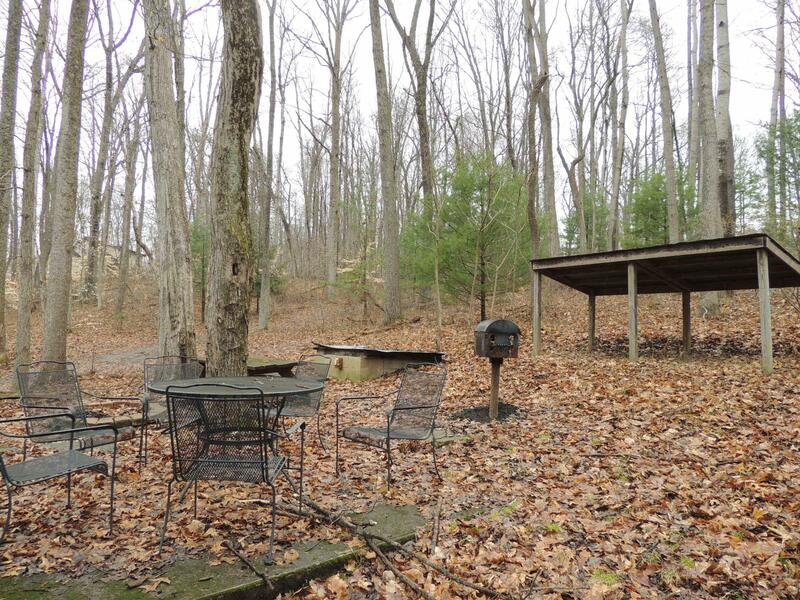 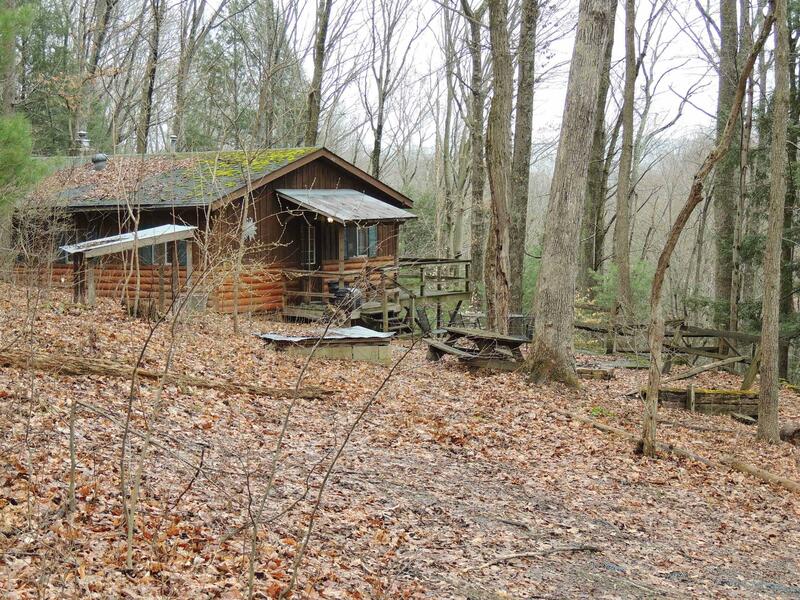 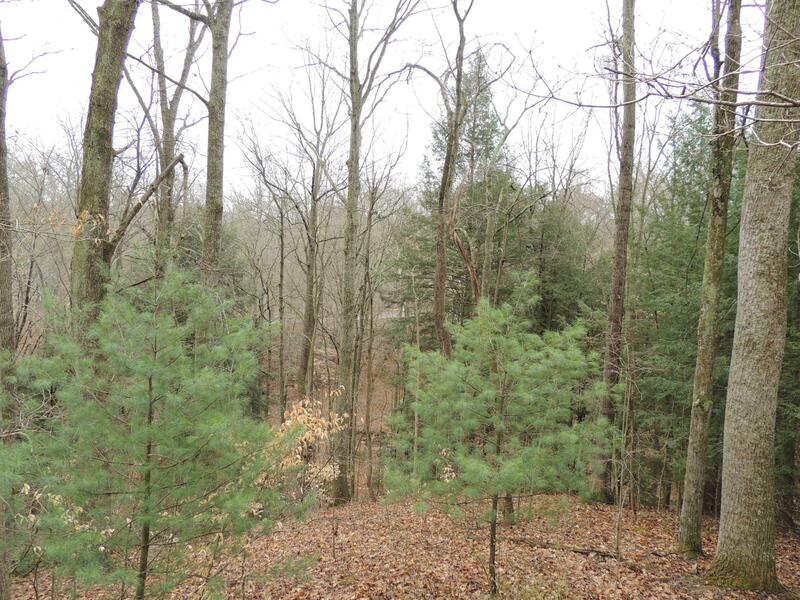 Robert's Ridge Cabin is nestled in the woods with nearly 3 ac of cozy privacy at Holiday Haven in the Hocking Hills. 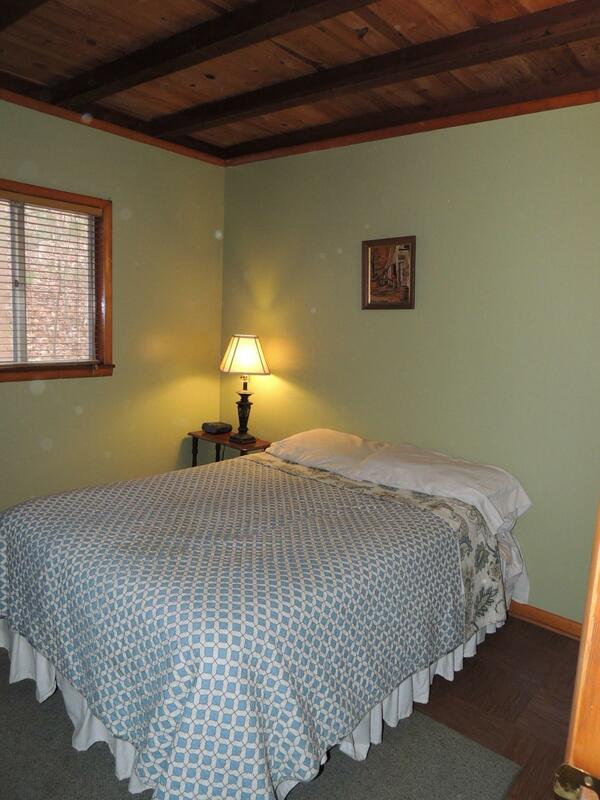 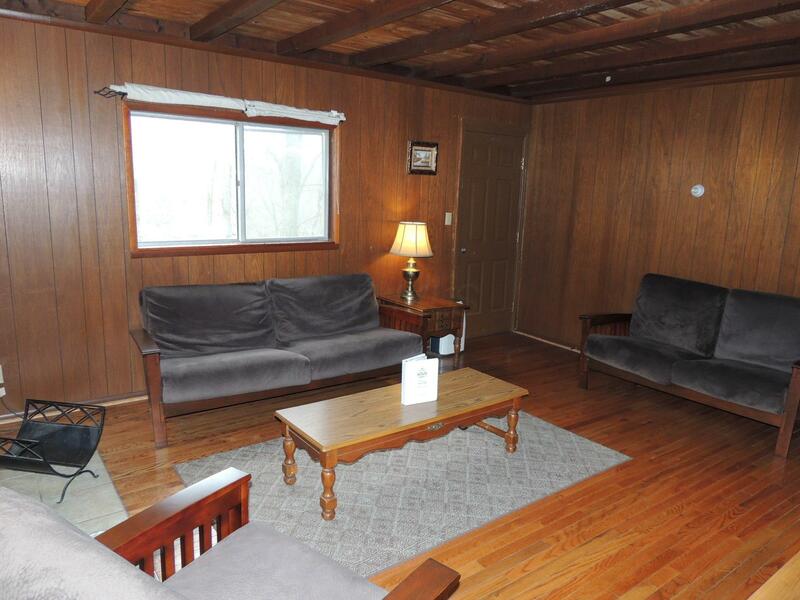 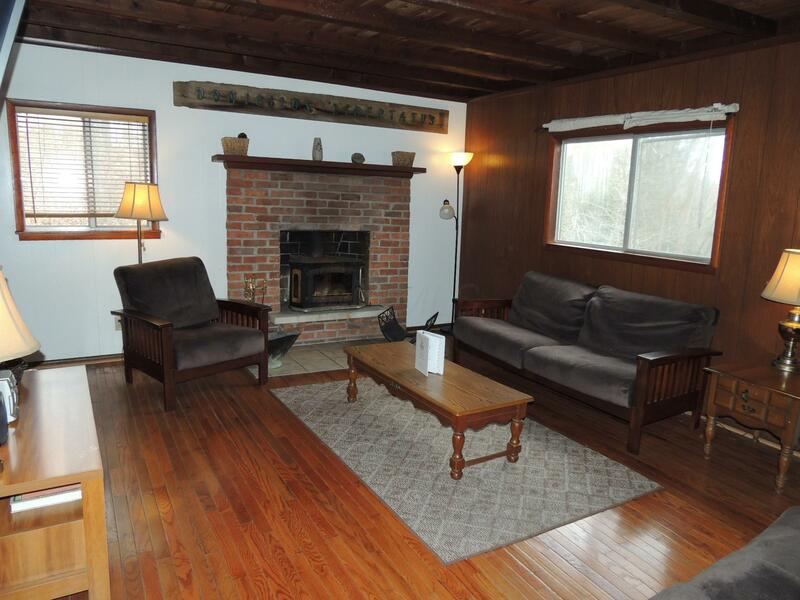 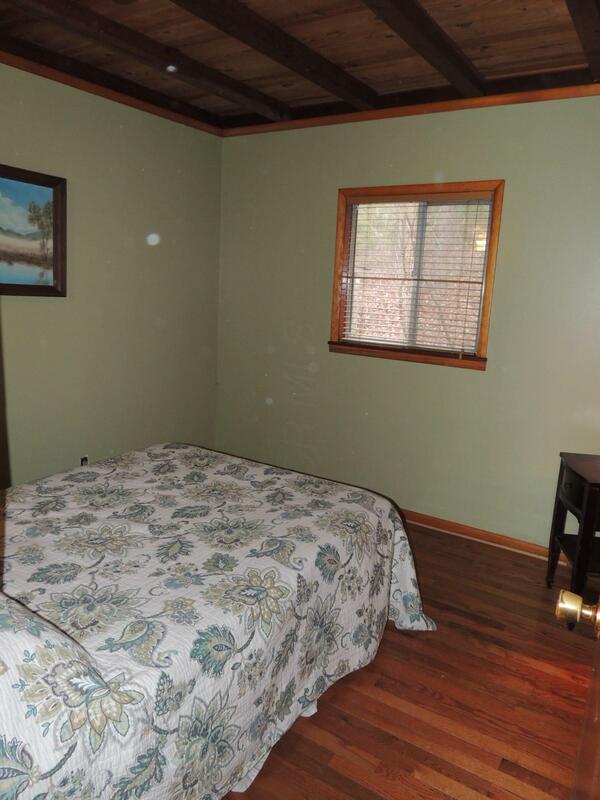 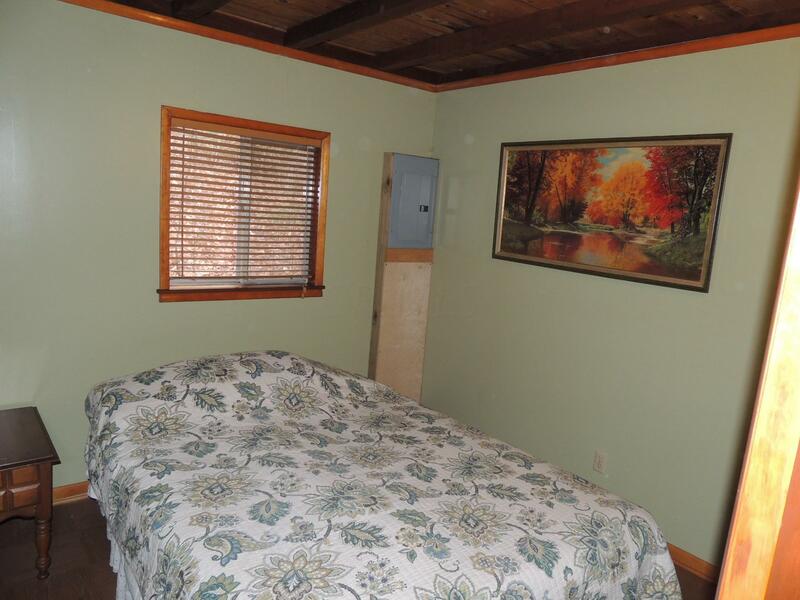 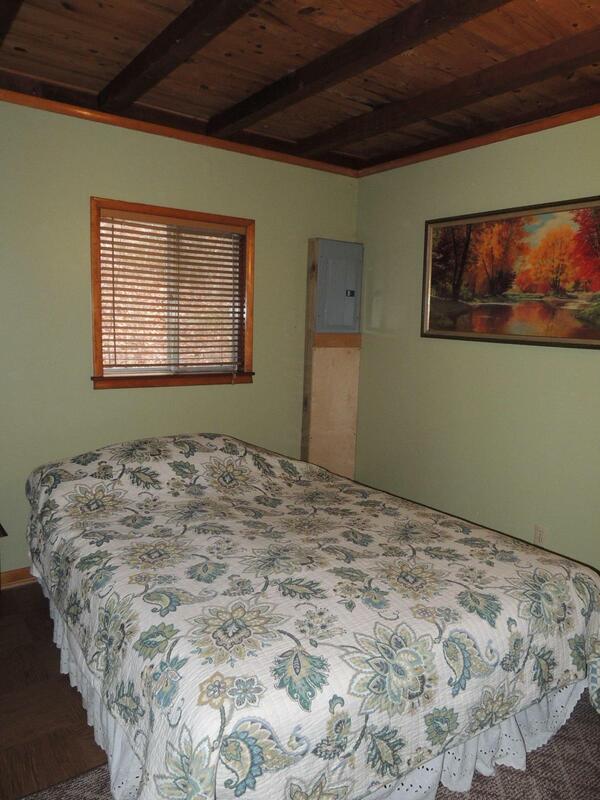 This classic lake cottage features 3BR/1BA, wood burning stove, and hot tub. 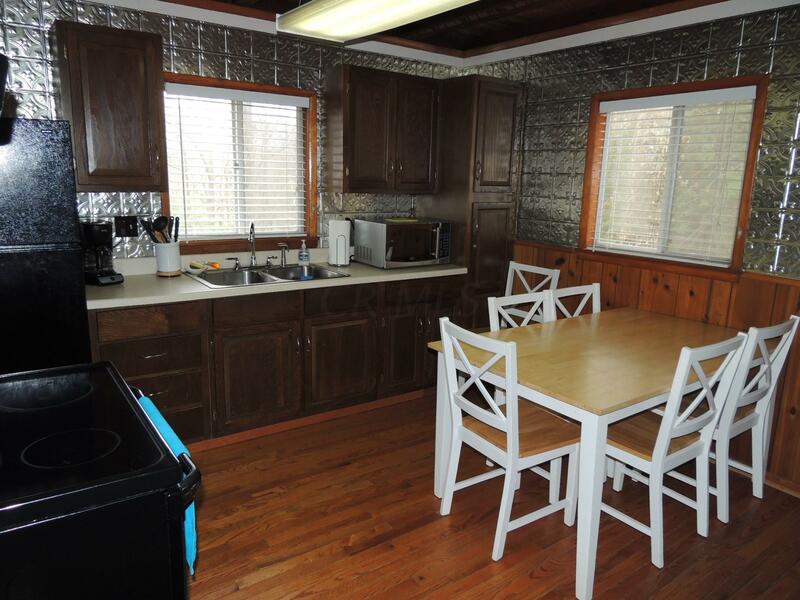 This cabin is available furnished so you can buy NOW and enjoy a full spring through fall season of indoor and outdoor fun and relaxation. 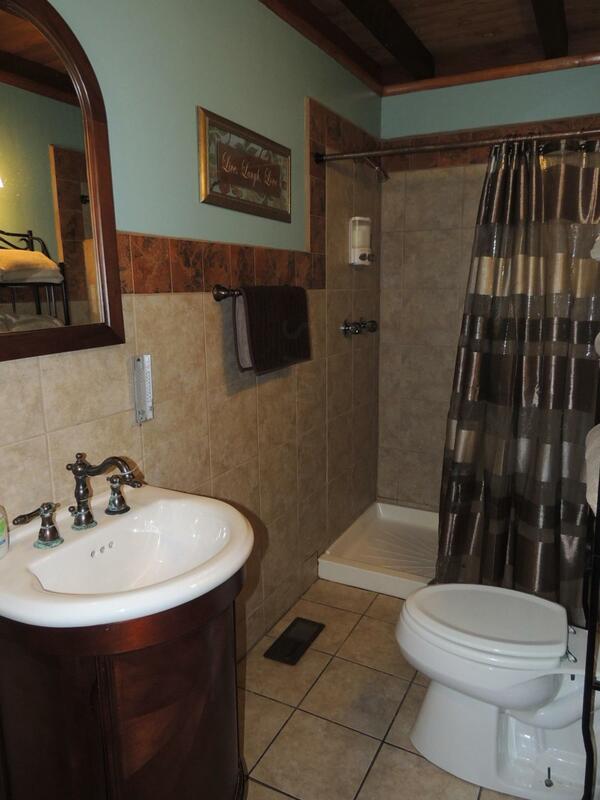 Central heat & air, newly remodeled bathroom with walk in tiled shower. 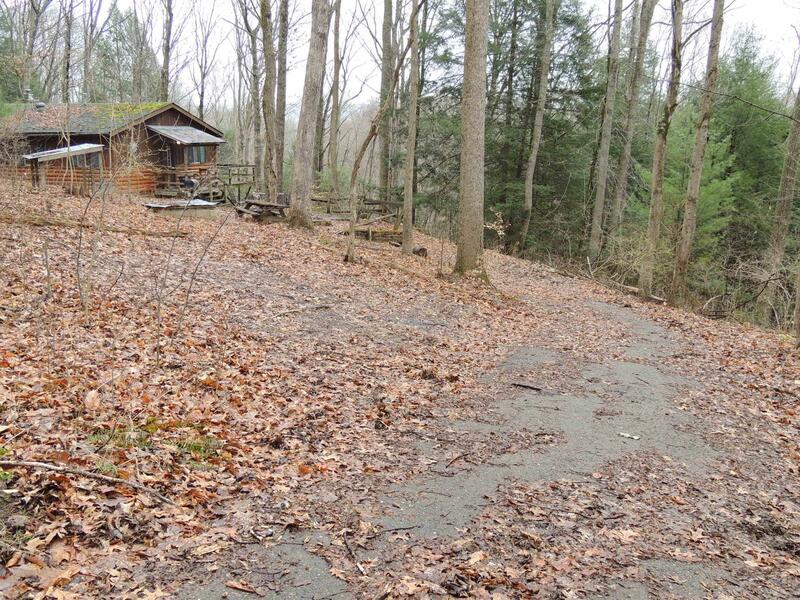 Paved driveway. 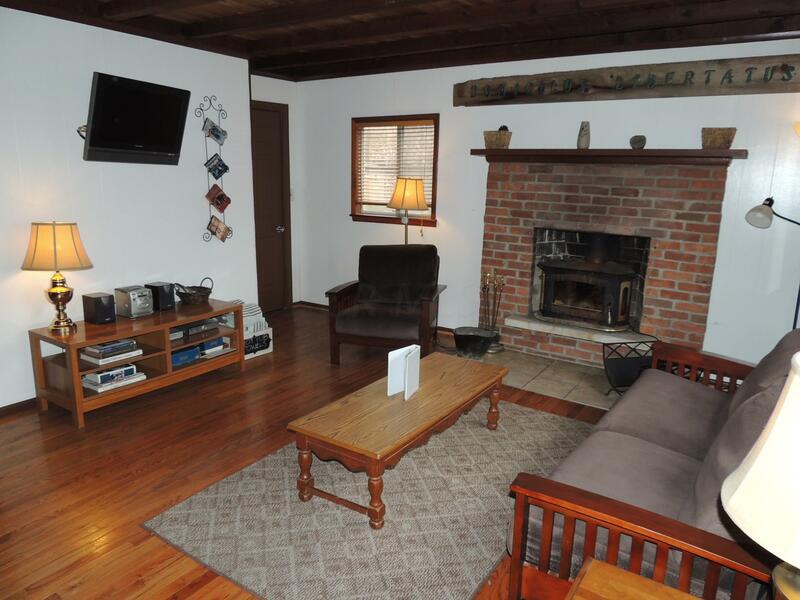 An established rental history makes this a great personal retreat with investment returns. 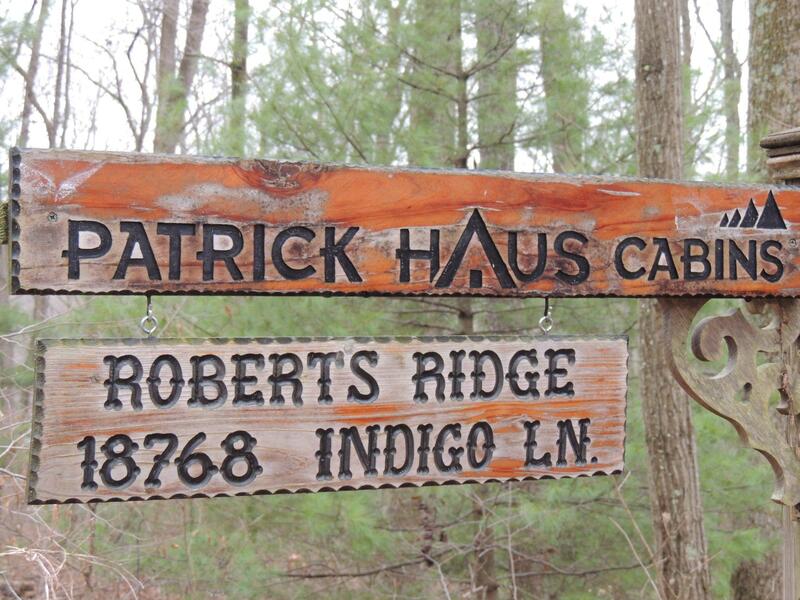 Three additional cabins available and doing business as Patrick Haus Cabins & Cottages. 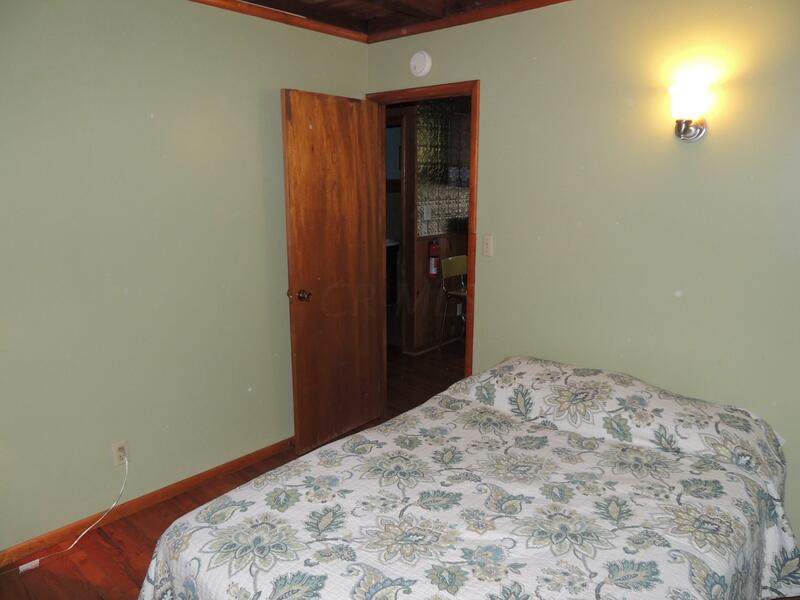 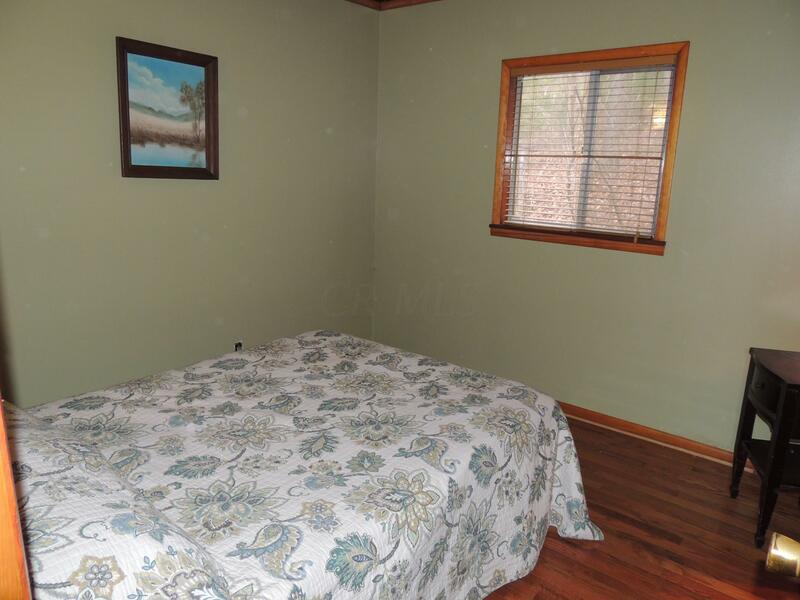 The lake and community park area at Holiday Haven offers 4 seasons of enjoyment.